The new name of luxury is Volvo multi axle 38-seater coach with luxury interior, washroom built-in and highest standard by Volvo. 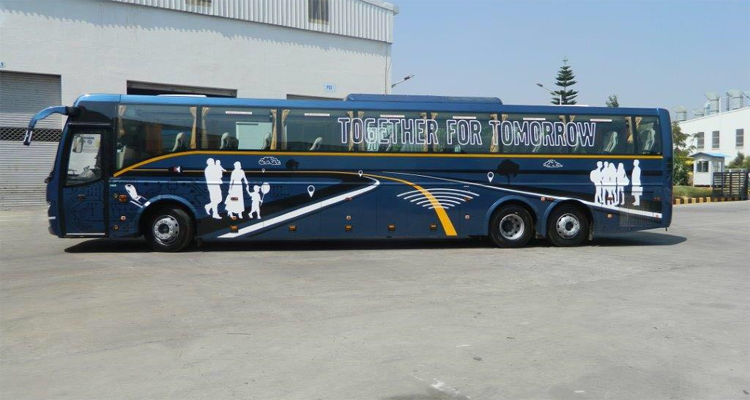 The Volvo 9400PX is longer 14.5M multi axle bus with more space, highest comfort and best in class safety features. 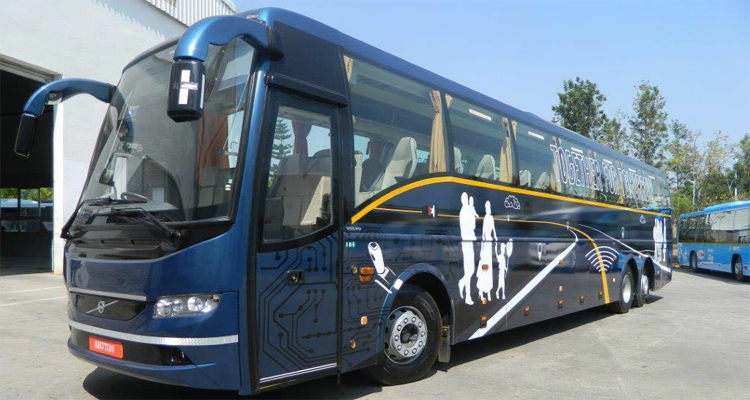 when you want to get attention and luxury is only in mind our Multi axle Volvo is one of the finest choices for your journey of local, outstation or any special events. 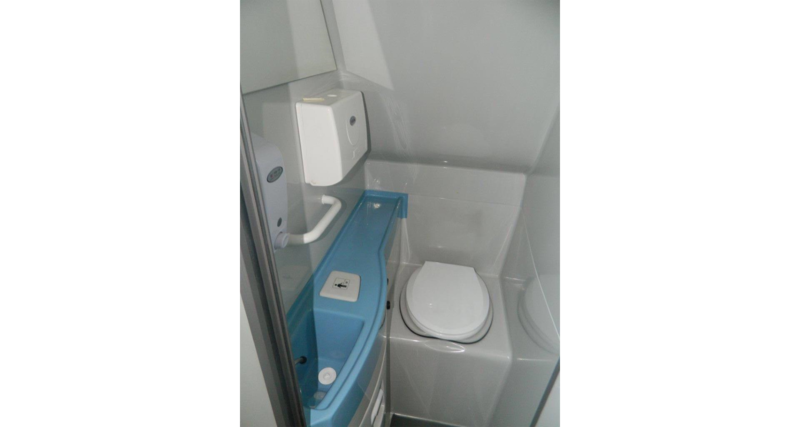 The seating layout of this bus is comfortable enough and having thigh rest along with 2X1 layout for best in class gangway space. All seat is having seat belt, recliner seat with finest Italian fabric for upholstery. The Volvo 9400PX is built on the new light-weight Volvo PX platform, which provides even better grade ability and acceleration as well as enhanced stability & larger luggage space. The new coach also packs a performance like never before with the new Volvo 11-litre engine with 370hp. A key feature is the steerable tag-axle for better road handling and maneuverability. 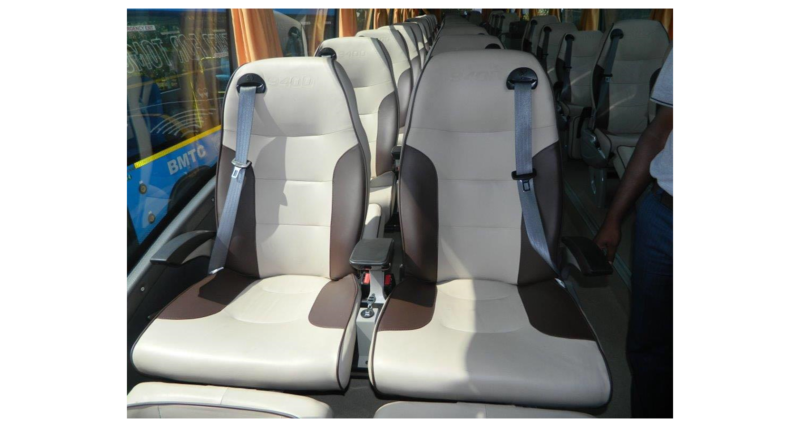 The Volvo 9400PX spacious interiors offer a range of opportunities for customers to incorporate a range of passenger conveniences like built-in washroom, Video on Demand, Charging point on all seat, seat belt on all seat for long distance journey with highest comfort and safety. 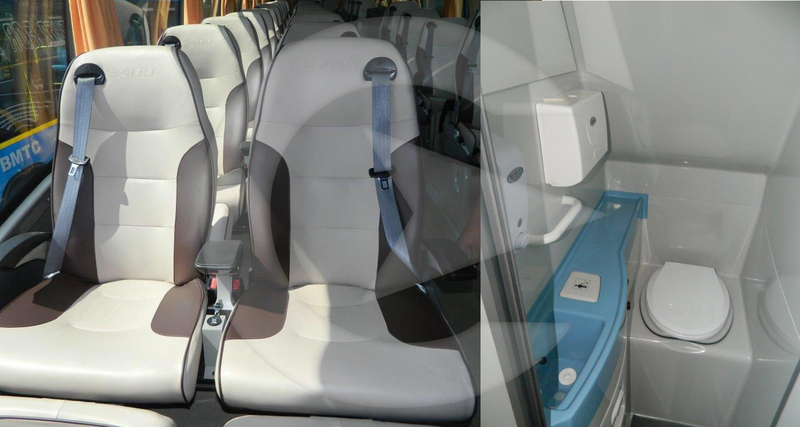 The bus offers an all-new dimension of comfort in road travel from the most well-built bus as you glide on for miles. 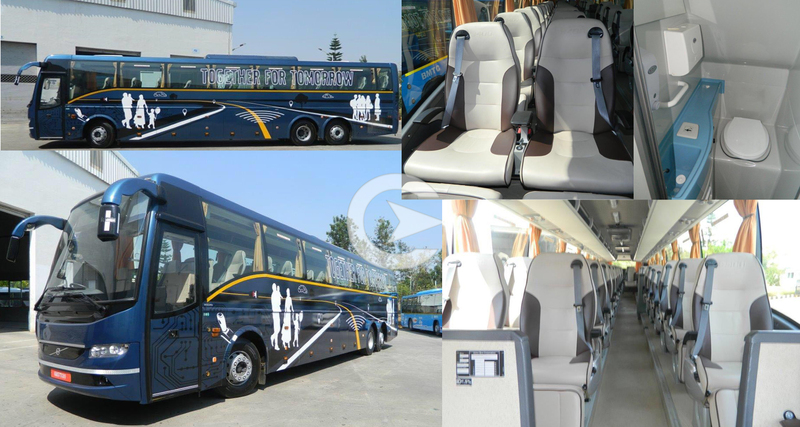 It is a coach in its own class and an inspiration to travel, like never before. 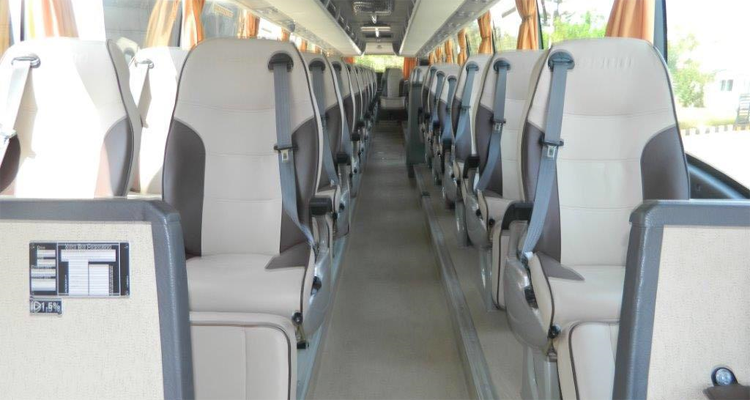 Volvo 38-seater multi axle coach is available for booking for special events, special purpose multi city travel and also for the purpose of guest, eminent personality movements from one place to another. You can book this bus online or call and book with your custom trip plan.